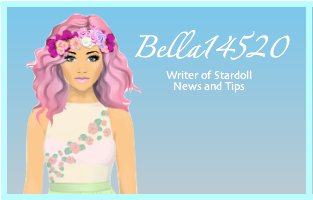 They are 2 November Hotbuys that Stardoll has accidentally priced as half of the original price. You better act fast though, they might not last for long. I'll be updating if any more Hotbuys are half price.